Looking for a promotional giveaway for children at sporting events, outdoor gatherings, school fairs, or parties? 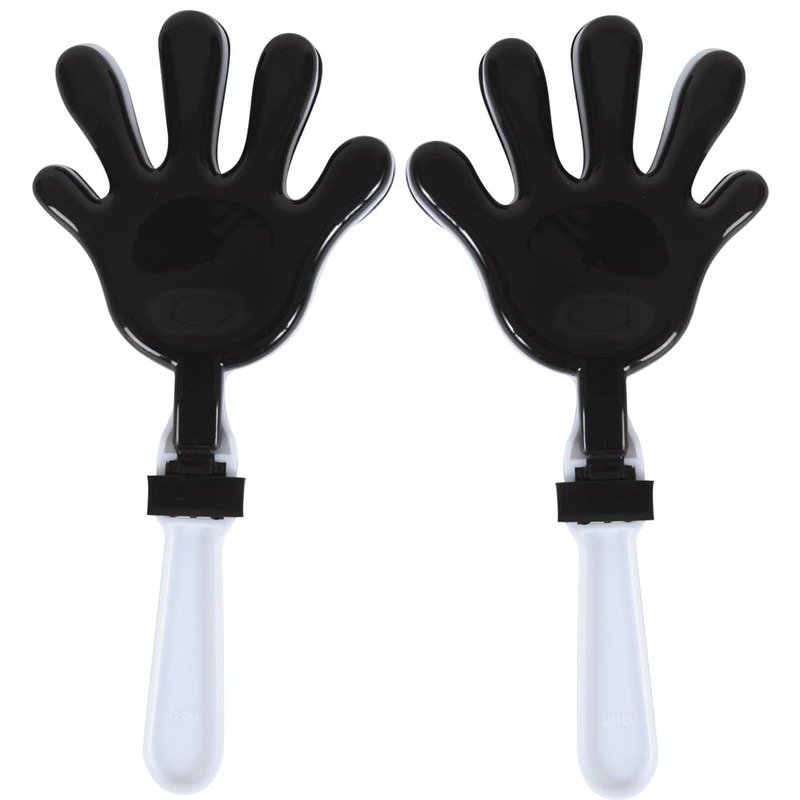 Here’s the hand shaped klapper. 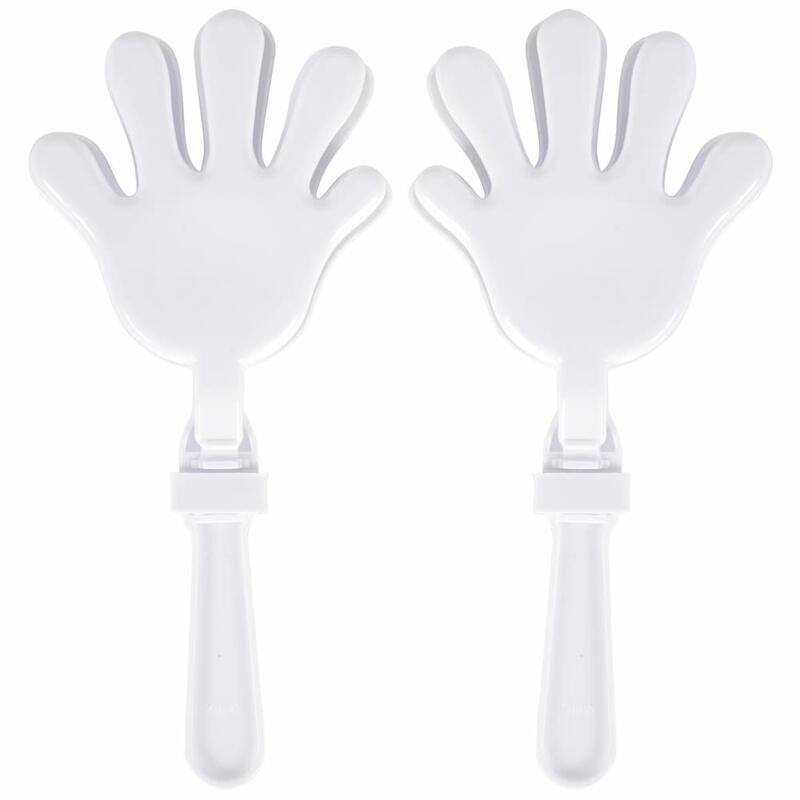 This klapper features an inner hand and handle in one colour while the outer hands are contrastingly hued. 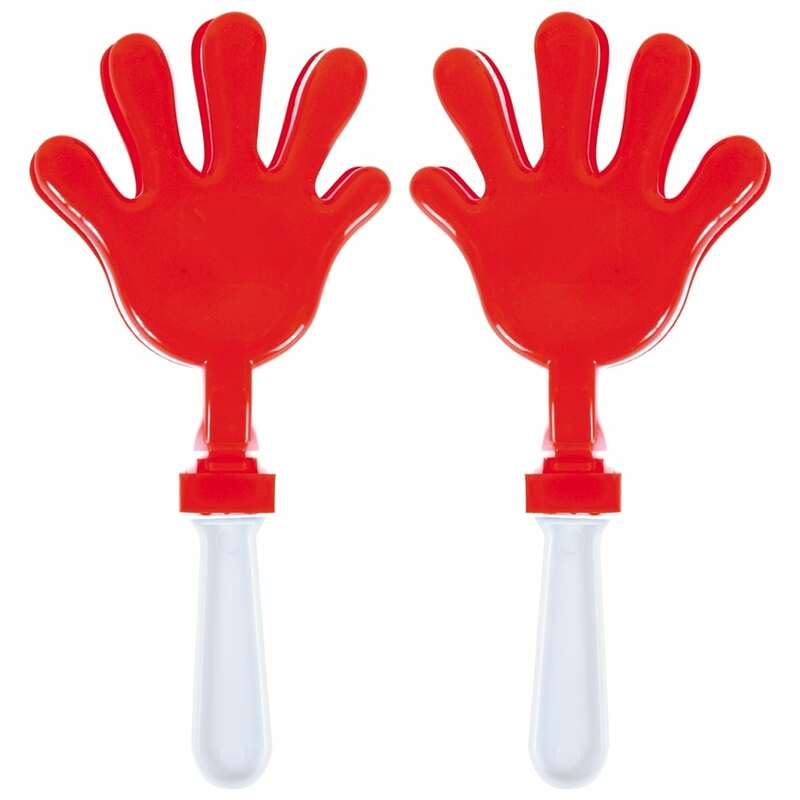 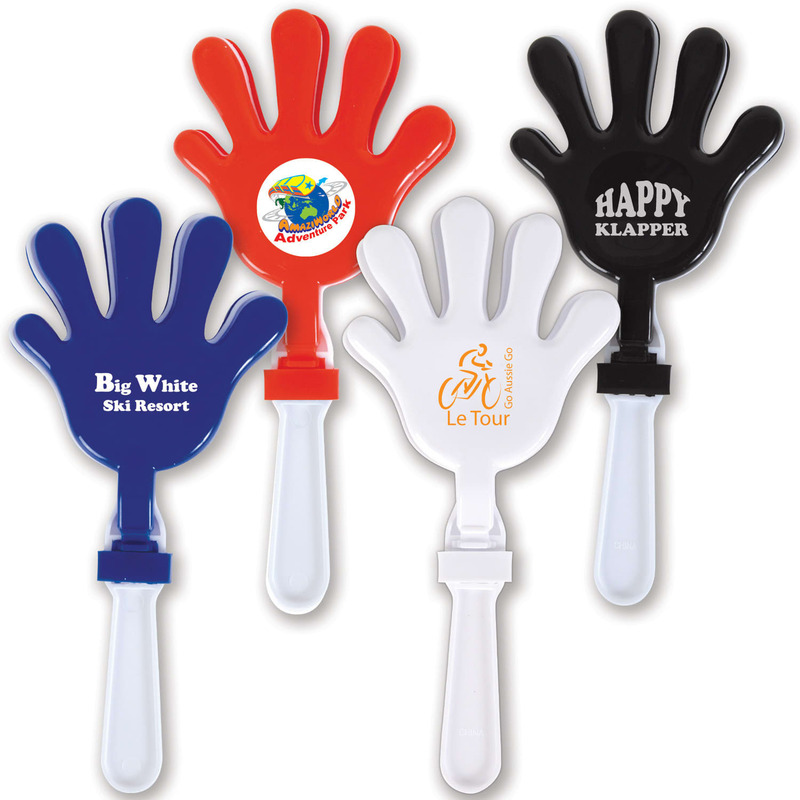 Get a fun promotional giveaway that all kids can enjoy with the Branded Happy Klapper!